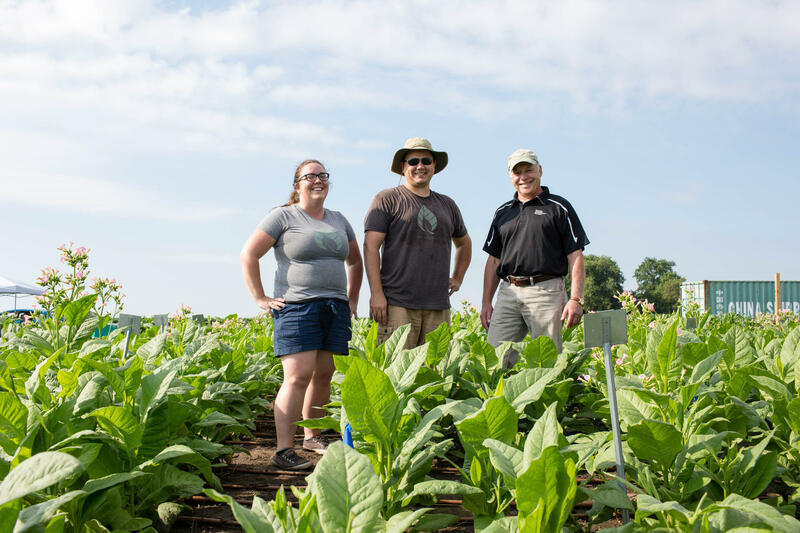 Scientists Amanda Cavanagh (left), Paul South (center) and Donald Ort (right) found tobacco plants engineered to shortcut photorespiration are about 40 percent more productive in real-world field conditions. In an article published this month in the journal Science, a team of researchers from the U.S. Department of Agriculture and the University of Illinois explained how parts of a plant accidentally grab oxygen instead of carbon dioxide, which leads to spending energy to fix that mistake instead of going straight to growth and development. 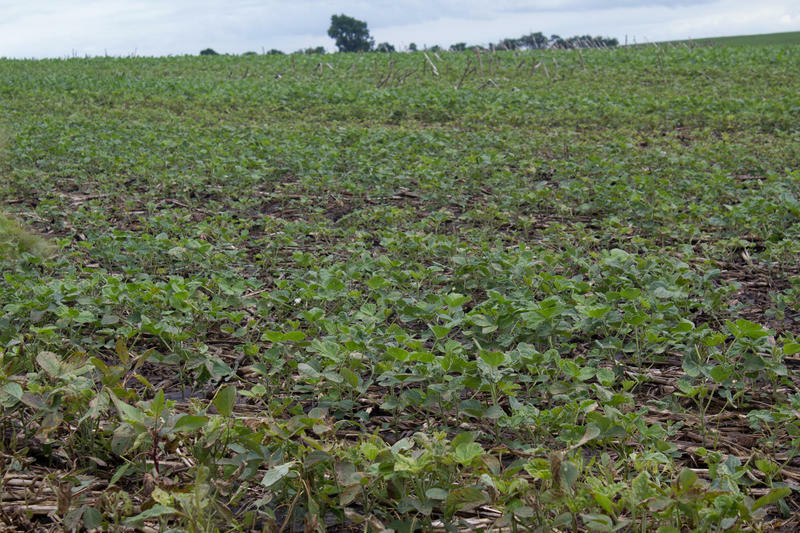 However, USDA Agricultural Research Service molecular biologist Paul South found, this could be circumvented by adding enzymes (or proteins) to plants and effectively shutting down some of the plant’s normal pathways. “We get about a 40 percent increase in plant production,” he said, referring to the tobacco crop they’ve been field testing for the last few years. 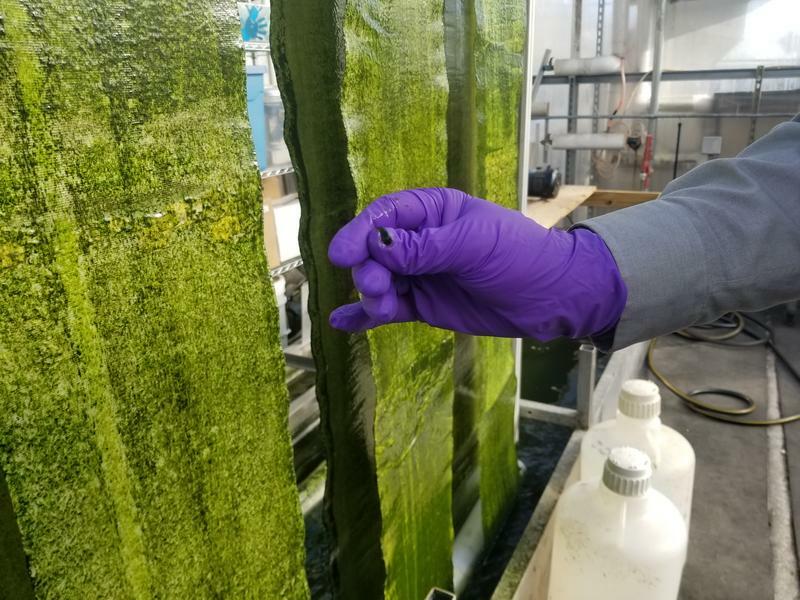 South is part of an international research project called RIPE, or Realizing Increased Photosynthetic Efficiency. The project aims to make plants better at photosynthesis to ensure the world has enough food in the coming decades or centuries. But the published research only deals with tobacco plants so far. Amanda Cavanagh, a postdoctoral researcher at the University of Illinois, who also took part in the research. “Hopefully we can use these as the formation of a toolkit for plants that will allow us to be better able to cope with the climate scenarios that we’re going to encounter as we struggle to feed more people,” she said. However, the hack is just the first step in creating crops that grow more efficiently. The researchers will next try the hack with food-producing plants like potatoes, a close relative of the tobacco plant. After that, it could still take more than a decade for more efficient seeds to get government approvals and find their way into farmers’ fields. Still, some believe that estimates of future food necessity are overblown, like ActionAid, an international nonprofit aimed at fighting poverty and injustice. 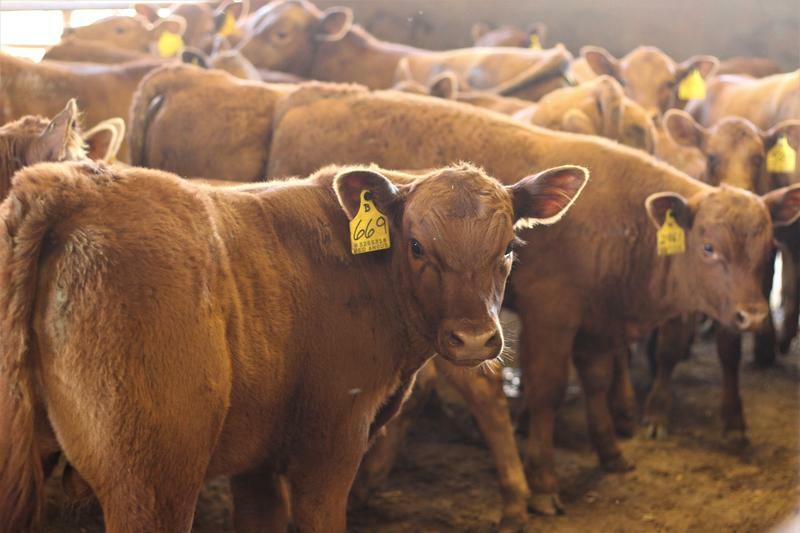 The group acknowledges the world’s population will need some more food, but doesn’t think that research to help industrial agriculture is the way to do it. Instead, ActionAid promotes limiting food waste, researching impacts of climate change and encouraging small-scale agriculture in food-insecure areas.